Noticing a pattern of particularly high (and completely justified) interest over the past several days after several friends and family commented on and forwarded me links to the newly unveiled Internet Arcade, I thought it might be useful to create a quick blog post about my experiences getting this wonderful service running. While Jason Scott himself posted just about all the details you could possibly want, I thought I would summarize things a bit for quicker setup and also to provide additional detail in a couple of key spots. 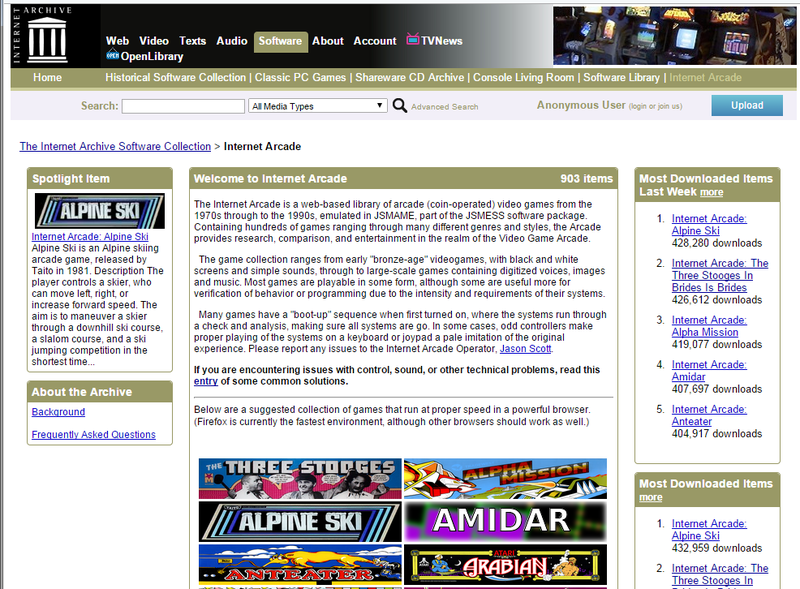 On its home at Archive.org, the Internet Arcade is described as “a web-based library of arcade (coin-operated) video games from the 1970s through to the 1990s, emulated in JSMAME, part of the JSMESS software package. 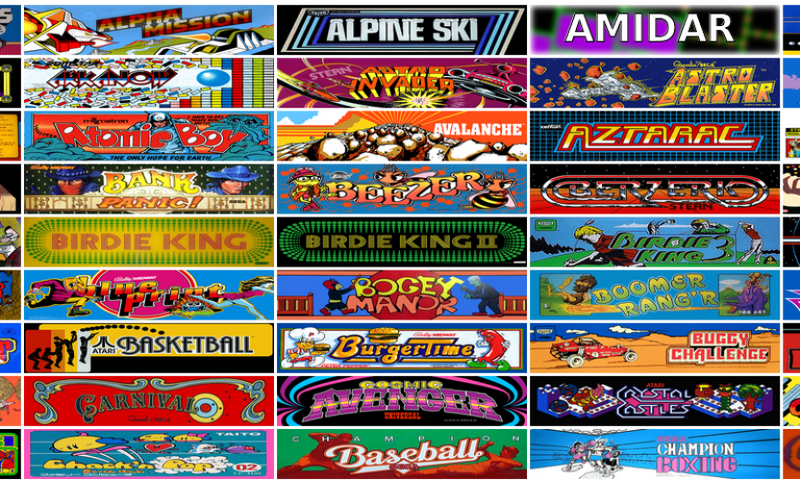 Containing hundreds of games ranging through many different genres and styles, the Arcade provides research, comparison, and entertainment in the realm of the Video Game Arcade.” While other sites have accomplished similar feats for a variety of platforms (in fact, I used to provide regular blog post lists of such sites), and even Archive.org itself provides access to many of them, the combination of functionality, accessibility, and the types of games these are make this specific implementation stand out. In short, this is a major milestone that makes these historically important arcade games available to just about the widest possible audience. [First] A Windows-, MacOS-, or Linux-based computer that can run one of the browsers in the bullet that follows. While I’ve been successful in getting a game to show on an Android-based smartphone running Chrome, you may have trouble getting the virtual keyboard to appear to get things going and actually play. It looks like steps might be taken to better support mobile devices, but for now, I’d say stick to a traditional computer. As for something like a Chromebook, I’ll assume that that will work unless I hear otherwise, though I doubt it will be able to have gamepad support. [Second] Only the latest versions of Chrome and Firefox provide full functionality, so avoid browsers like Internet Explorer and Safari for now. Firefox is specifically recommended by Scott over Chrome due to its greater speed running the Internet Arcade implementation, though I’ve noticed little difference when testing on my desktop computer. Waterfox (more or less a 64-bit implementation of Firefox) is also claimed to provide similarly fast and full functionality like Firefox, but in my testing it didn’t detect my gamepad. [Optional] Though optional, a standard gamepad of some type that you already know works well on your computer is usually a lot better than playing from the keyboard. With that said, several classic arcade games have very simple controls, so a keyboard would work just fine in those cases. In terms of gamepads, I’ve personally tried and have gotten to work Microsoft Xbox 360, Microsoft Xbox One, and Sony PlayStation 4 controllers. I picked those for no other reason than that’s what I typically use on my PCs and the fact that they were handy. [Step 1] Navigate to https://archive.org/details/internetarcade and pick one of the optimized games shown on the page (now would also be a good time to plug in that gamepad if you haven’t already!). If you’re feeling adventurous, search for or select any other game from the extended master list, keeping in mind it may not work the way it should, particularly if it originally featured an unusual controller setup (I selected Donkey Kong: Pauline Edition because between three daughters, one wife, one cat, and one out of two dogs, anything without a female protagonist is frowned upon in this house). [Step 2] You should now see the game’s landing page. 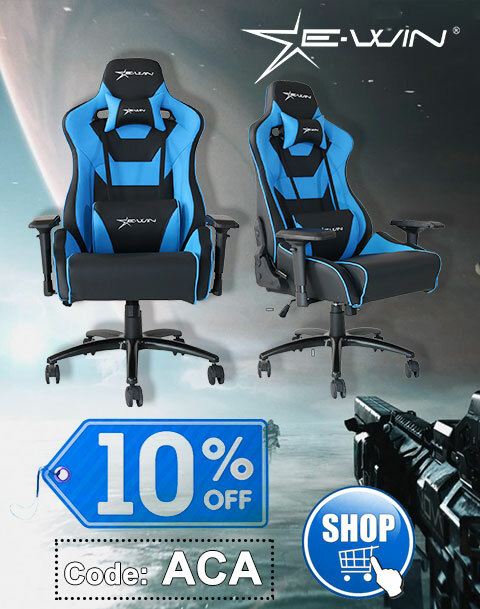 Click on the game’s image or on the Run link in the caption under it to begin. 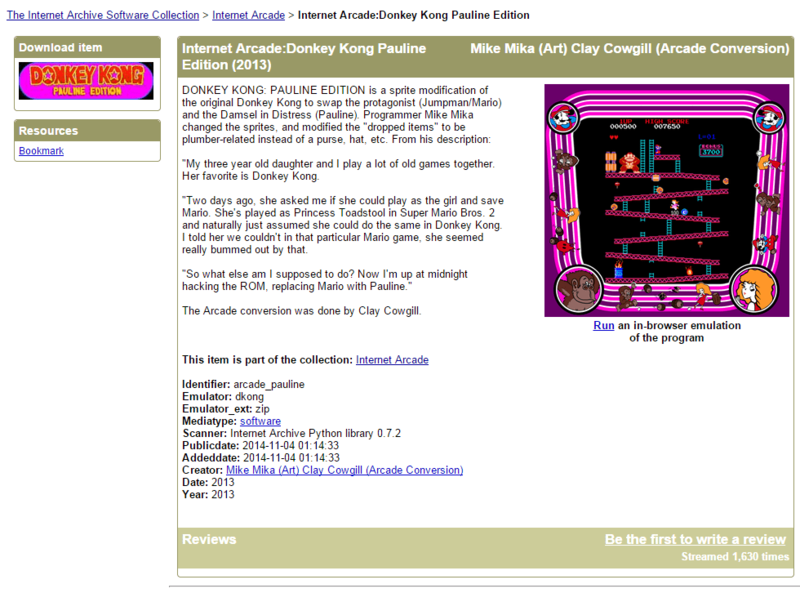 Landing page for Donkey Kong: Pauline Edition. [Step 3] If you plan on using a gamepad, make sure it’s detected. You should see a message x gamepads detected., where x is the number of gamepads found, like in the example below. The pre-play area should detect the number of gamepads you have connected. In this example, it’s two. 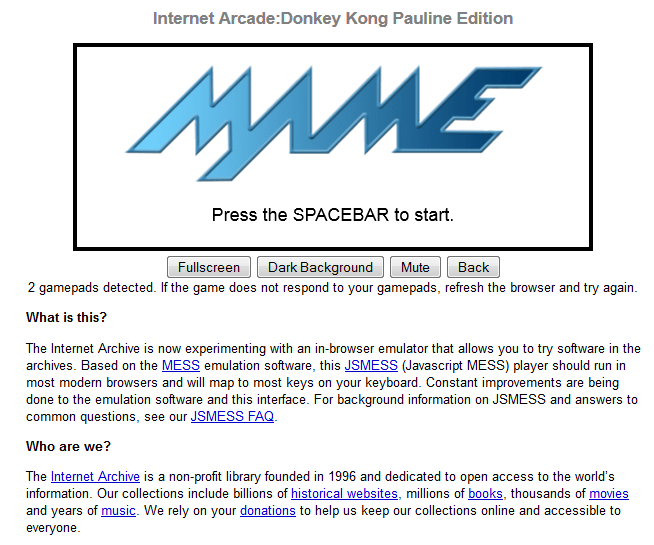 [Step 4] Press the Spacebar or click on the MAME window to start. Note that if the Mute button says Unmute, you’ll need to click on it so that it says Mute if you wish to hear sounds. The Fullscreen button fills your display, but unfortunately does not correctly scale (or letterbox), so in most cases selecting this option will result in a distorted picture. Dark Background switches between light and dark page backgrounds. [Step 5] The game should now start once it’s finished fetching the BIOS and game data (remember, this is loading the actual arcade machine’s data!). Insert a (virtual) coin by pressing the 5 key on your keyboard, then begin a one player game by pressing the 1 key (you may also see and use clickable buttons for Insert Coin, Player 1, and Player 2 in the upper left of the screen). You should then be able to play using either your gamepad or keyboard. 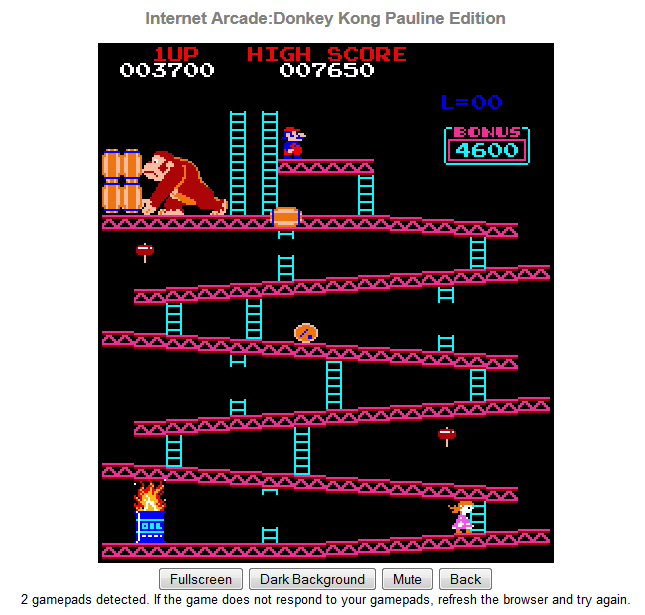 Donkey Kong Arcade: Pauline Edition play screen. Here’s a master list of default MAME keys that should mostly apply to the games on the Internet Arcade. 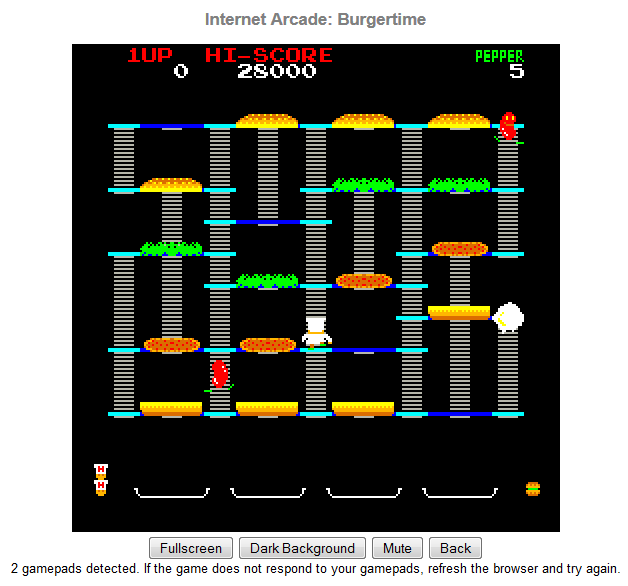 Burgertime play screen. While Burgertime, like other games on the Internet Arcade, has sound issues in the present version of the emulation, it’s still a blast to play. So there you have it. Any questions, just ask, otherwise, have fun and be sure to support all of the Internet Archive‘s tireless and exhaustive efforts at preservation. There have already been several improvements to the Internet Arcade since launch, and I have no doubt that we’ll see even more over time. Good article. I came across this new facility a couple of weeks but I was using my Macbook so was greeted with a blank screen when I tried to play – must go back to it using a browser that is supported by it now! If I change the deep switches I have to reset the game. How? 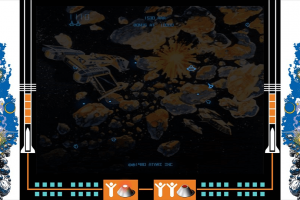 When you enter the menu through the TAB key, you can change the “dip switches” of the game, where you can change, p.e., the number of lives when you begin each game. 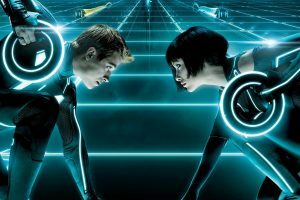 To make the changes take effect in the real life, you have to switch off the machine and switch it on again. But here, I don’t know how to “reset” the game, a.k.a, load it again, but using these new switches status. The dip switches appears to take effect for me once the current game ends. every time I try to play a game it shows the bios boot up but then its just blank. It doesn’t show anything just a white box. Im using firefox to try to play. what am I doing wrong? What do you see when you try a different browser? Thank you for this. I want to buy a gamepad/controller for my husband to play these — is there one you’d recommend? It honestly shouldn’t matter, but the most popular choices are wired Xbox 360 controllers (or the wireless models with the wireless PC adapter), or the standard Xbox One controllers (they also have PC-centric editions of that, but it’s not necessary) since that’s what the majority of PC games have default configurations for. Anything designed for the PC and that plugs into the USB port should work, however, so don’t necessarily feel restricted to either of those two options, but they’ll have among the greatest versatility. Why do some games seem to be now missing (Burgertime, Major Havoc) when I access the arcade? I don’t know, but it does appear that some of those titles are indeed missing. What’s interesting is that, for instance, the Atari 2600 version of Burgertime is still present, but not the arcade version. Doing a search on other Atari titles, like Asteroids, comes up empty as well. 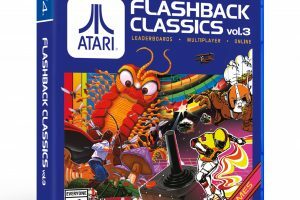 That leads me to believe that the Internet Arcade was asked to remove Atari titles by Atari, i.e., the company that presently holds the rights. Burgertime probably met the same fate. It will be interesting to see if these titles with active rights holders come back at some point. If not, then getting them through the current rights holders will probably be the only legal way. The Internet Arcade is not working. It’s off air since i don’t know. I can’t read “Mame” at the box. It’s over due to copyrights? It’s still working great for me. I just tried it on a computer that never connected to it before. That’s a tough one. Are you using the digital or analog controls? Actually, I was asking if you were using the d-pad or the analog stick. In any case, it sounds like it doesn’t work right. You may want to try to map the keyboard controls to your controller and see what happens. Use something like JoyToKey or an equivalent. Thanks Bill. I went into my computer, Devices and Printers, and checked the gamepad. According to it, it moves in all directions, and is working properly. Sorry if I didn’t answer your question correctly, I am a novice. I do love the games, but I am stumped. Is there any way to use the mouse to play the games? Games like Marble Madness are nearly impossible with a keyboard. I’m not aware of any, but it doesn’t mean there’s not a way around it.